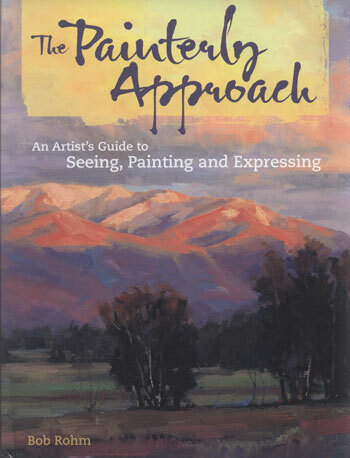 A 144-page hardcover book by Bob Rohm. 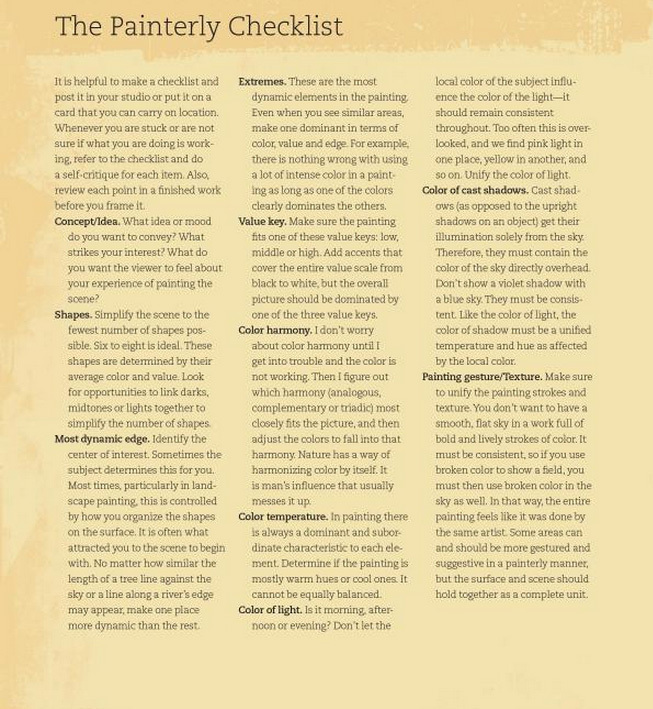 The Painterly Approach bridges the gap between what you see as an artist, and what you feel. More than painting an appealing landscape, it’s about making your viewer feel the wind, experience the dance of shadows and sunlight, and admire the wondrous intermingling of colors that attracted you to your subject in the first place. 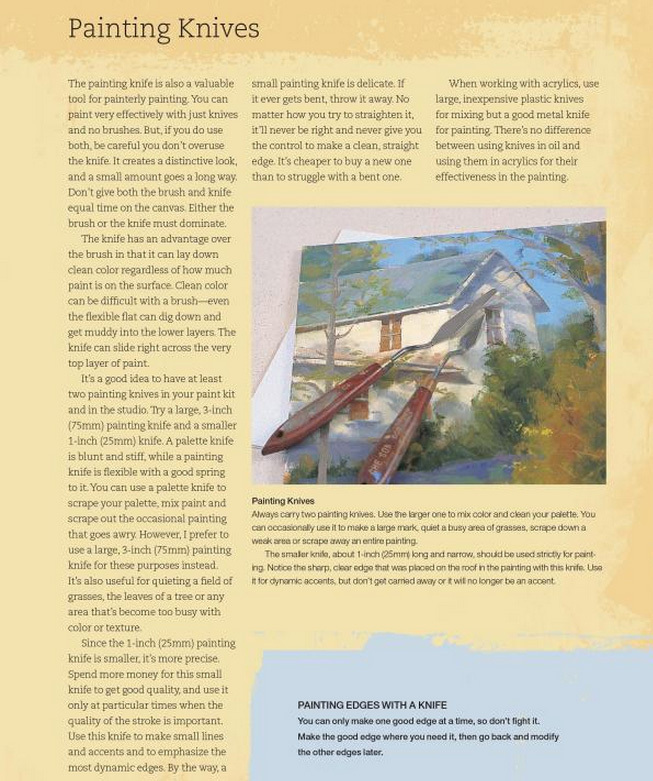 Covers brushstrokes, painting with a palette knife, edge control, shadows and other advanced art techniques. Bob Rohm has been painting most of his life, and received classical art training at the York Academy of Arts in Pennsylvania. Now a resident of Texas, his paintings reflect the brilliance of the colours found in the clear, bright light of the Southwest. Bob juries shows, teaches workshops, lectures and demonstrates in oil and pastel mediums. 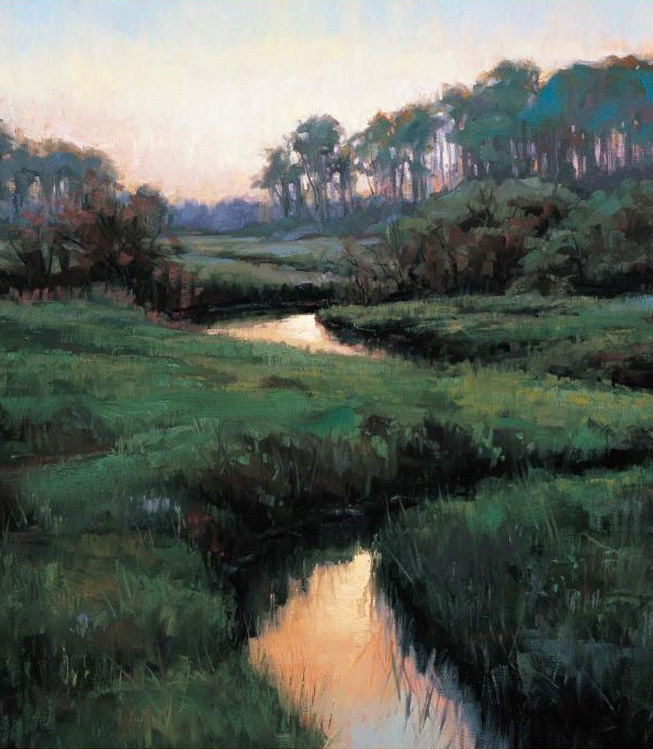 Known for his ability to capture the poetry of light, he has received many awards and is a signature member of the Pastel Society of America, Oil Painters of America and the Outdoor Painters Society. He has been featured in many publications including Southwest Art, American Artist, The Artist’s Magazine, The Pastel Journal, International Artist and Pure Color. 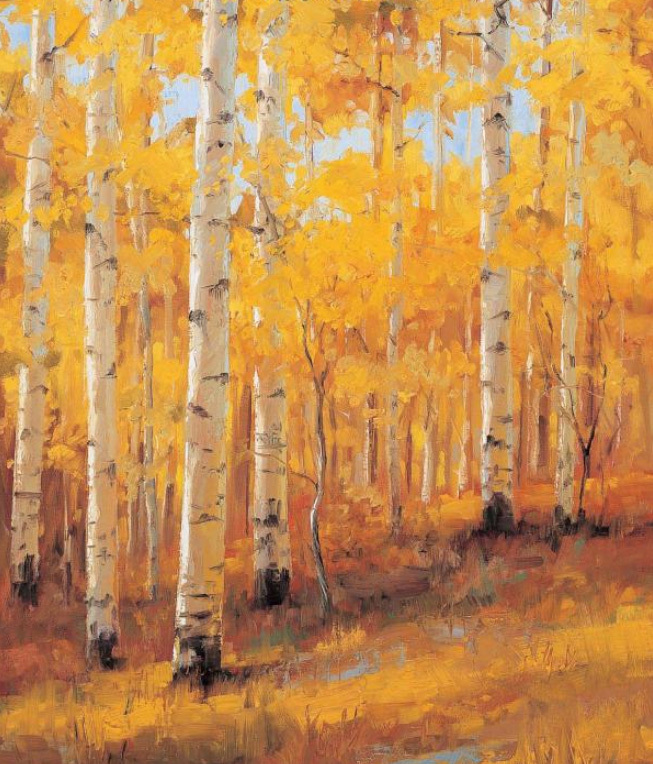 Bob’s work is collected internationally and is represented by a number of fine galleries including Michael Henington Gallery in Santa Fe, Aspen Grove Fine Arts in Aspen and Southwest Gallery in Dallas. 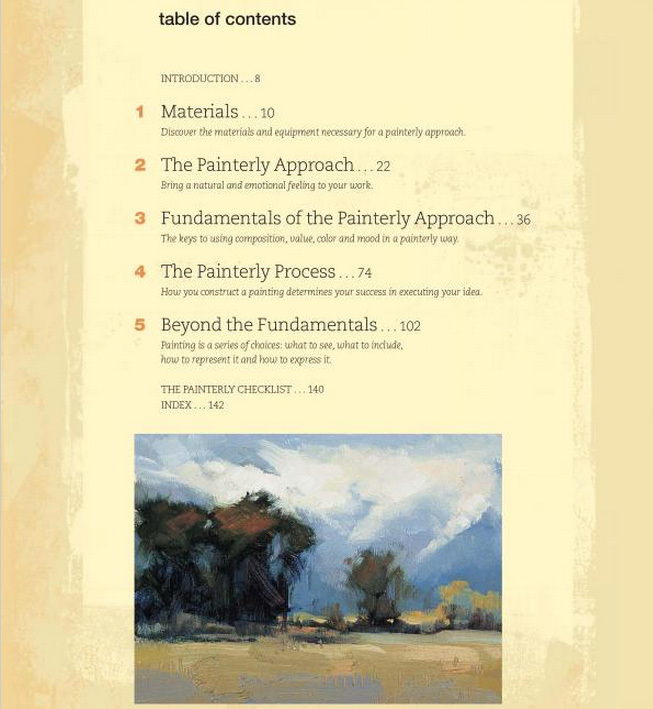 Click on the underlined link to go to the current offers on the book The Painterly Approach: An Artist’s Guide to Seeing, Painting and Expressing on the Jackson’s Art Supplies website.